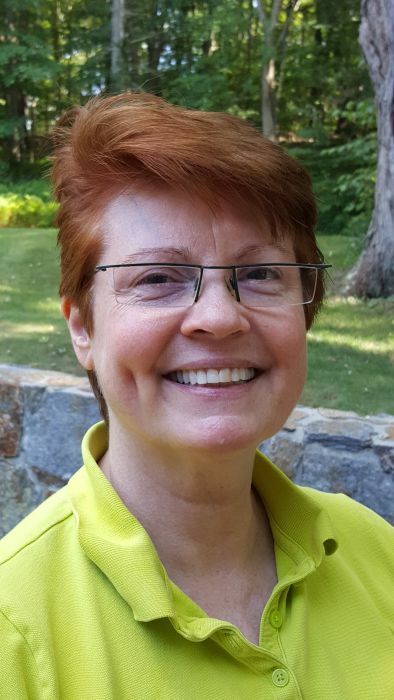 Paula Jelly is Board Certified in Therapeutic Massage & Bodywork (# 613440-12) by the NCBTMB - National Certification Board for Therapeutic Massage & Bodywork and a member of the AMTA - American Massage Therapy Association. Paula trained to become a Licensed Massage Therapist (Lic. #007130) at The Connecticut Center for Massage Therapy in Westport, CT. Continuing Education in Orthopedic Massage, Lomi Lomi Hawaiian Massage, Ashiatsu DeepFeet Bar Therapy, Thai Yoga/Ashi Thai, Myofascial Massage, Deep Tissue & Neuromuscular Therapy, Chair Massage, and Pregnancy Massage. Paula possesses an exceptional quality of touch. Paula is also a graduate of Pepperdine University – Bachelor of Science in Management.